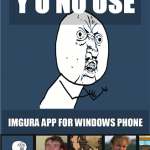 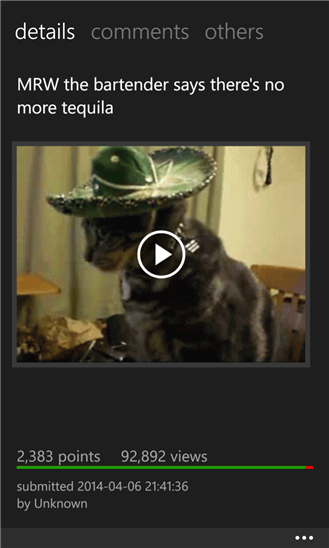 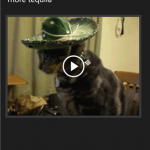 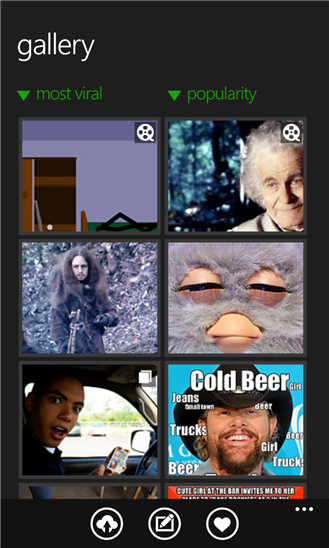 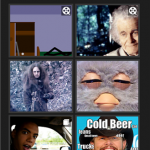 imgura is the most full featured imgur app for Windows Phone. 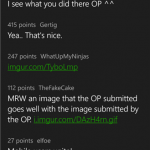 Upload images on imgur, make memes, browse the gallery and be social! 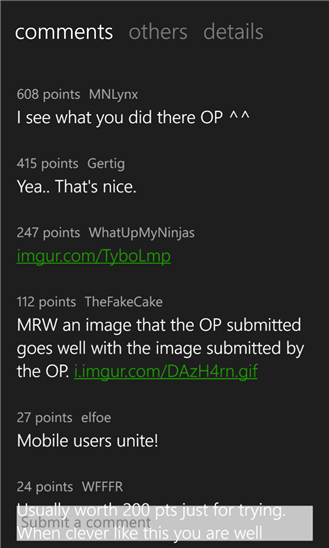 ★ Comment, like, upvote, downvote everywhere. 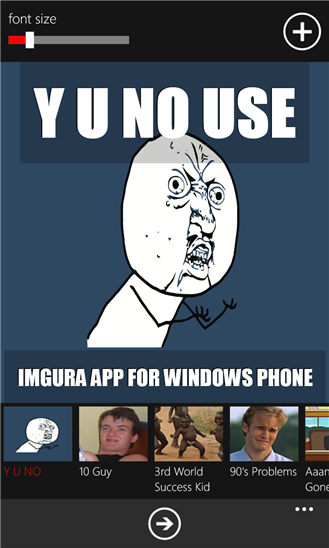 Y U NO DO THAT?! 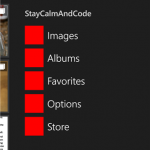 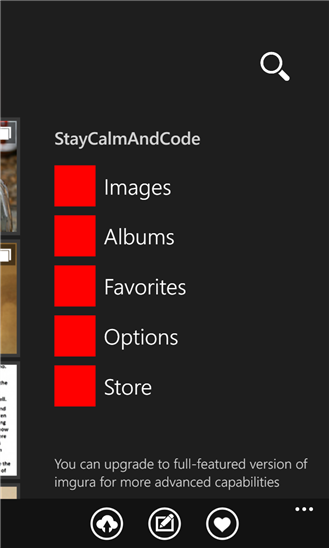 ★ Make memes for the first time on Windows Phone! 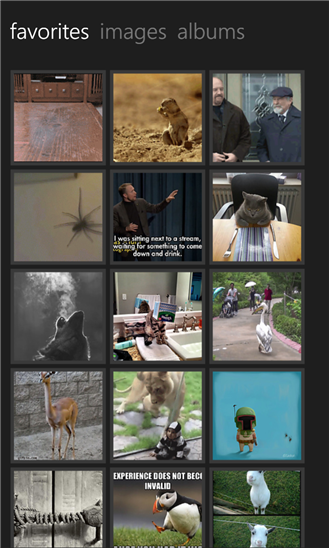 choose a default imgur background or select your own image. 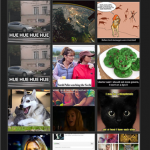 ★ Edit memes, save them on your phone or upload them. 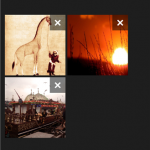 ★ Upload multiple images, create albums and share them. 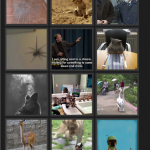 ★ tap on any image to save it on your phone. 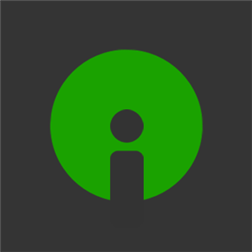 ★ browse the gallery by most viral images, highest scoring, etc..
★ upvote, downvote, like or comment on funniest images on the internet! 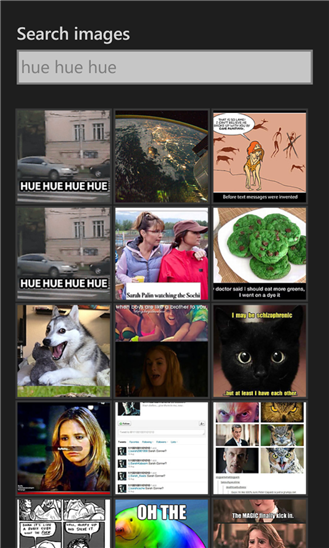 ★ search for an image or meme. 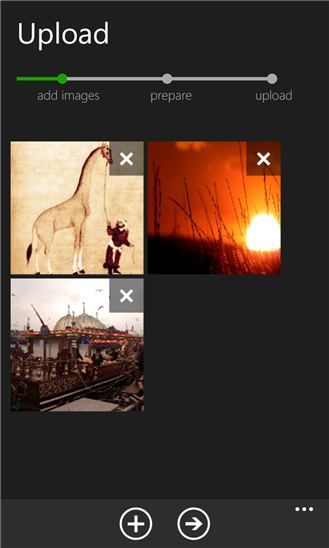 ★ browser your profile, your private images, albums or your favorites.